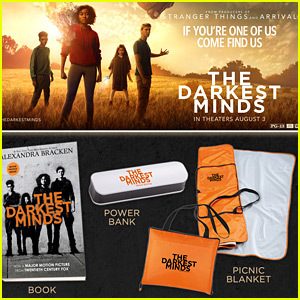 ‘The Darkest Minds’ Opens Today In Theaters – Win The Ultimate Prize Pack Here! 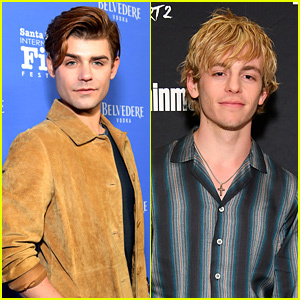 | Contests, Movies, The Darkest Minds | Just Jared Jr.
'The Darkest Minds' Opens Today In Theaters - Win The Ultimate Prize Pack Here! The Darkest Minds hits theaters TODAY and JJJ has the coolest prize pack for you to win! 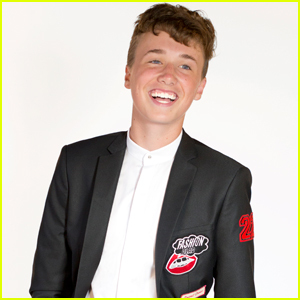 The movie, starring Amandla Stenberg, Harris Dickinson, Miya Cech, and Skylan Brooks, is getting the 4DX treatment and we just got our hands on one pair of tickets (that’s two tickets) to the movie, plus, a picnic blanket, power bank and a copy of “The Darkest Minds” book. 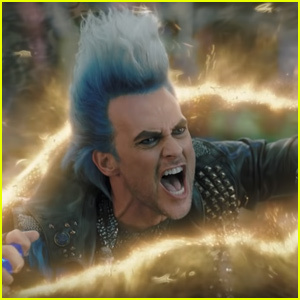 However, there’s a little catch – you have to be located near a 4DX theater – in Southern California, New York, Seattle, Orlando, Chicago metro area, and D.C.
4DX is actually the world’s first and leading 4D technology-based movie experience that brings moving seats and environmental effects like wind, rain and scent to movie theatres around the world. 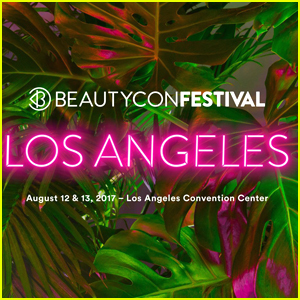 Want to try and win the prize pack? Enter below! 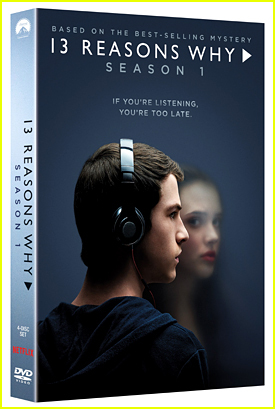 '13 Reasons Why' Season One DVD Is Out Today - Win It! 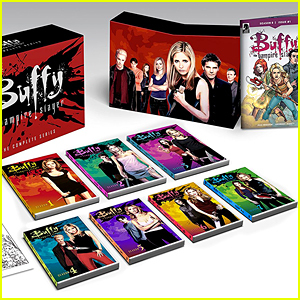 Win 'Buffy the Vampire Slayer' Complete Series on DVD! 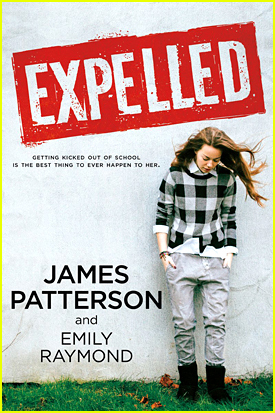 Win a FREE 'Expelled' Book & Camera Prize Pack! Win a Free Copy of Rebecca Serle's Hit Novel 'Famous in Love' - Enter Now! 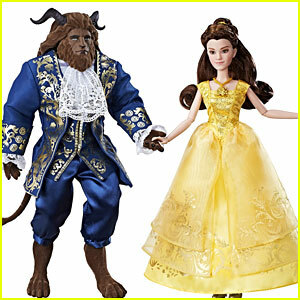 'Beauty & The Beast' Contest - Win The Full Doll Collection Now! 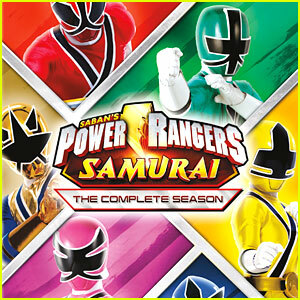 It's Giveaway Time - Win a 'Power Rangers Samurai' DVD & Action Figure! 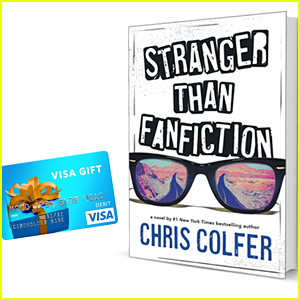 Win a Copy of Chris Colfer's New Book 'Stranger Than Fanfiction'! 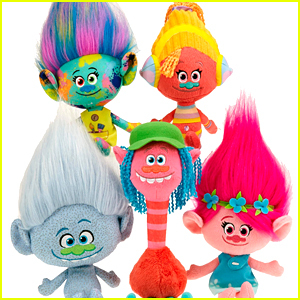 Win This Awesome 'Trolls' Prize Pack! 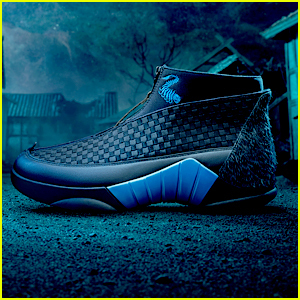 Win a Pair of 'Kubo' Nikes on JJJ Right Now! 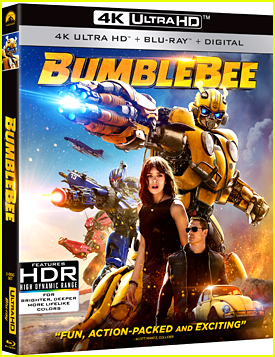 Win 10 Sony Animated Movies On DVD Right Now! 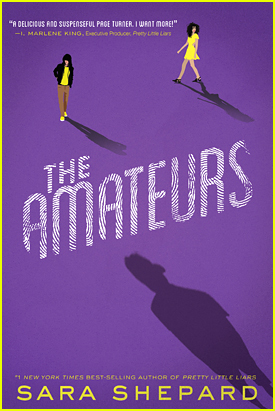 Win Sara Shepard's Brand New Book 'The Amateurs' From JJJ! Win Olivia Holt Tour Tickets & Meet & Greet Passes From JJJ!